What's one of the best things about Winter? Hot, smokey log fires and warm gatherings of company around them. Simon & Linda's winter wedding at Sinclair Gully's Winery in Norton Summit was full of all of the very best stuff. The weather was kind and we enjoyed beautiful sunshine all day long. 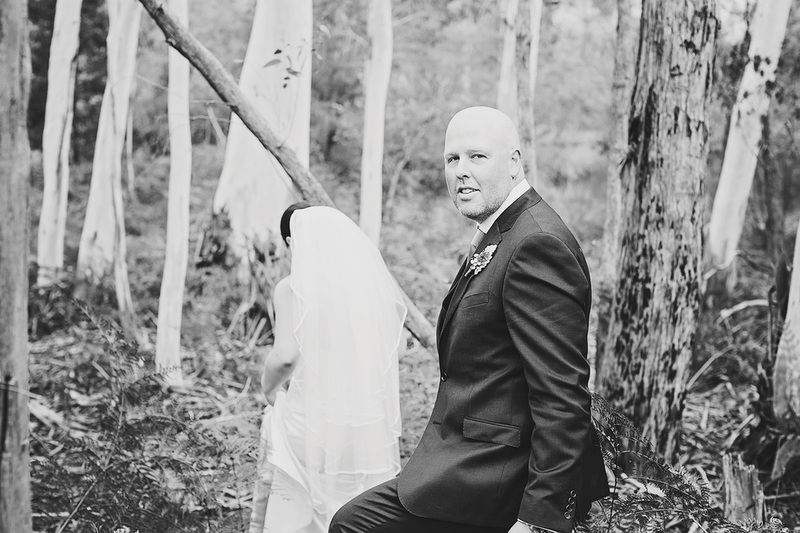 From the scrummy looking tapas & Paella from Juan's Paella to the ample wine, good vibes and laughter ringing out across the gully, this wedding was just perfect. Congrats Simon & Linda, hope you guys have an awesome honeymoon!